Book for the Genuine windshield for your Honda CRV. 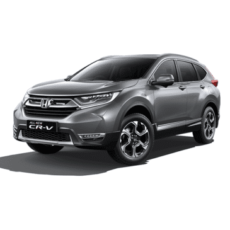 Avail free home service and best price for CRV front glass. Prices are inclusive of product and fitment charges (Genuine Windshield + PU Sealant + Installation Charges + 18% GST).